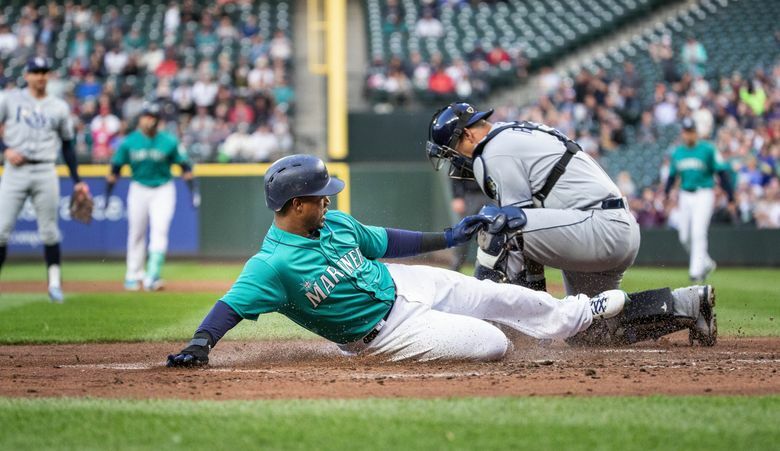 The Mariners improved to 35-22 as Roenis Elias, who was called up earlier in the day, picked up the victory in relief, throwing two scoreless innings. 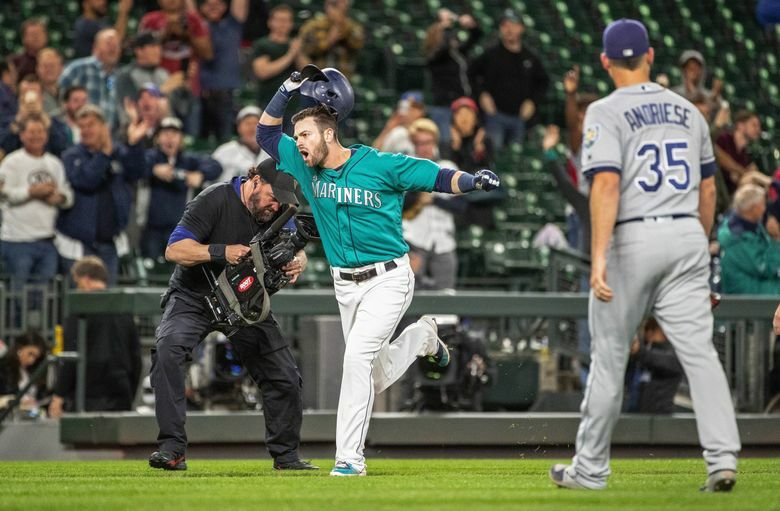 Mitch Haniger may only have 185 games of experience in Major League Baseball. 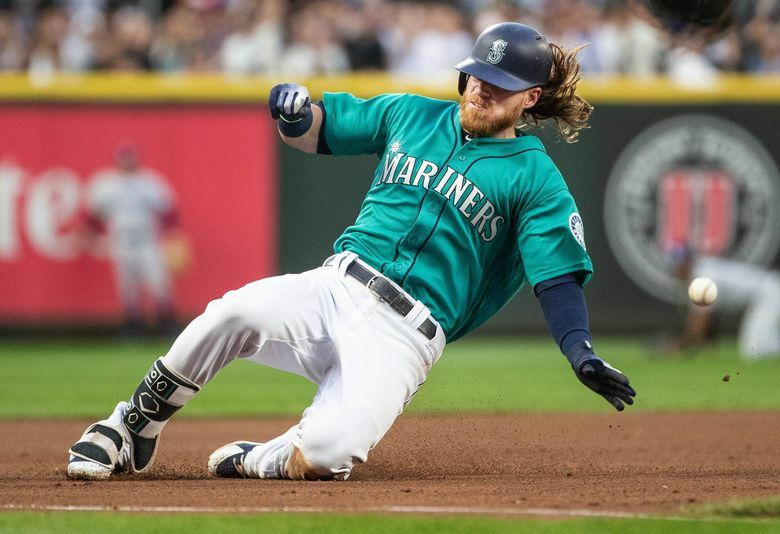 But his approach and understanding of who he is as a hitter and what he wants to do at the plate is something that some players with quadruple the experience are still searching for and failing to find. 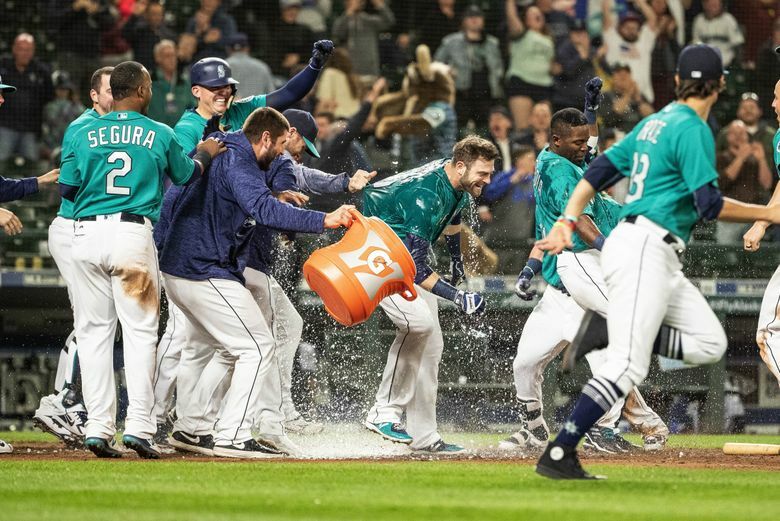 Haniger provided another example of it in the wee hours of Friday evening when he blasted his first career walk-off homer to start the bottom of the 13th inning, giving the Mariners a 4-3 win. 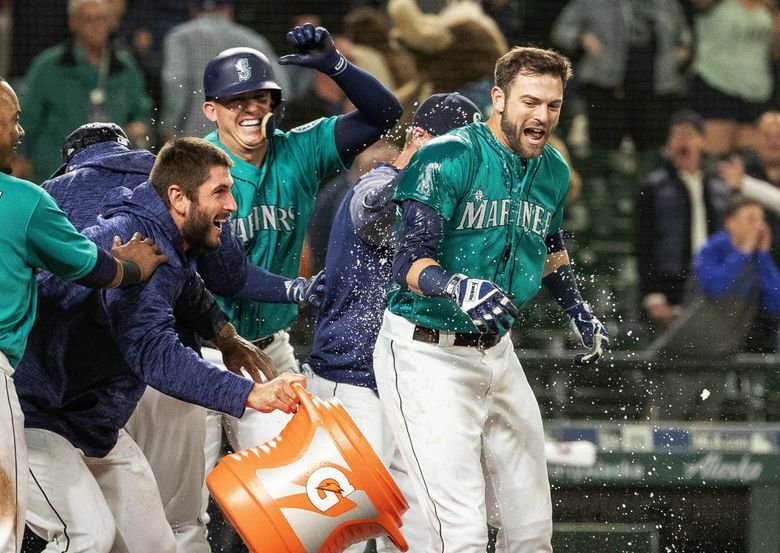 The Mariners’ fifth walk-off win of the season improved their overall record to 35-22. 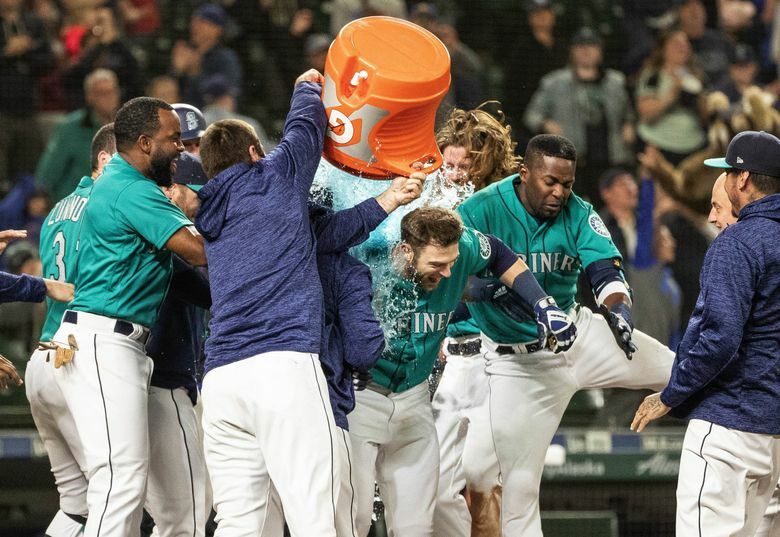 Seattle is a perfect 6-0 in extra-inning games with all five walk-off wins coming in extra innings. 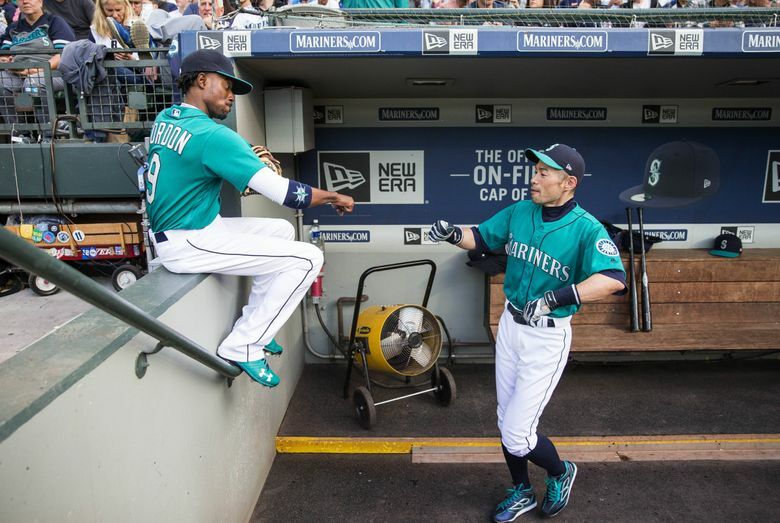 The Mariners are now 17-9 in one-run games. 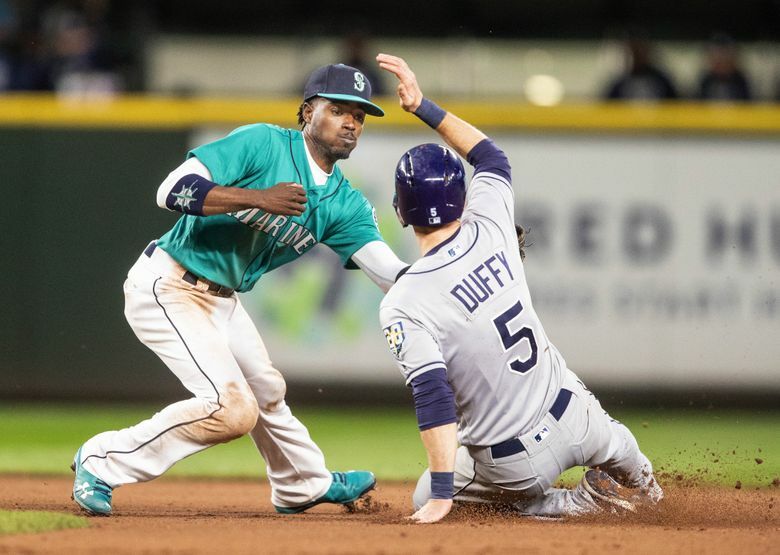 “It says a lot about our guys hanging in there,” Seattle manager Scott Servais said. 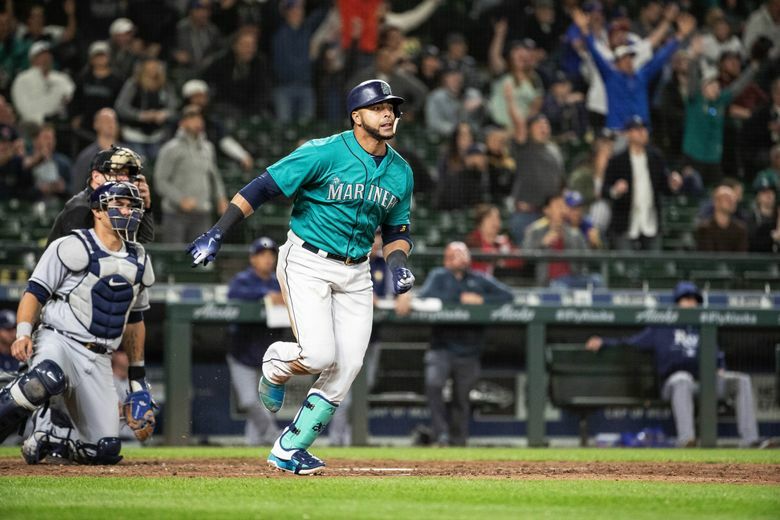 The game’s final at-bat provided some insight into why Haniger is hitting .271 with an .885 on-base plus slugging percentage and a team-high 42 RBIs. 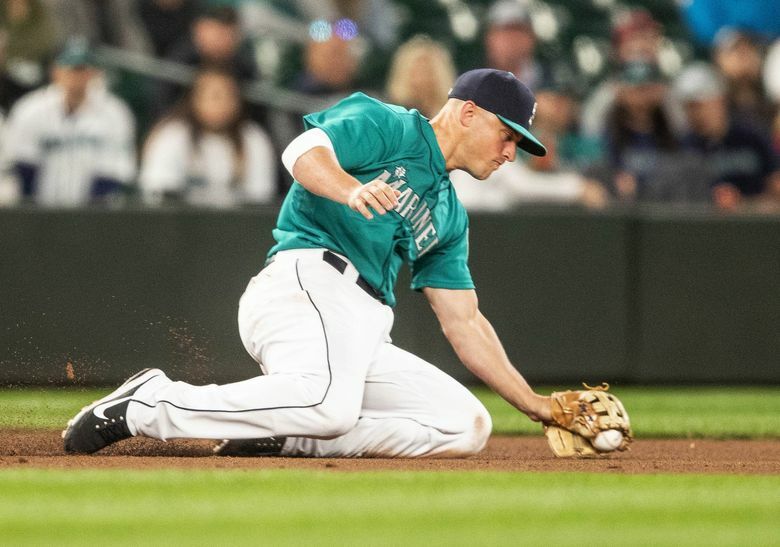 Facing right-hander Matt Andriese, Haniger patiently worked the count in his favor to 3-1 despite the erratic strikezone of home plate umpire D.J. Reyburn. There was little doubt about what he was trying to do on the 3-1 pitch — a fastball at his letters. 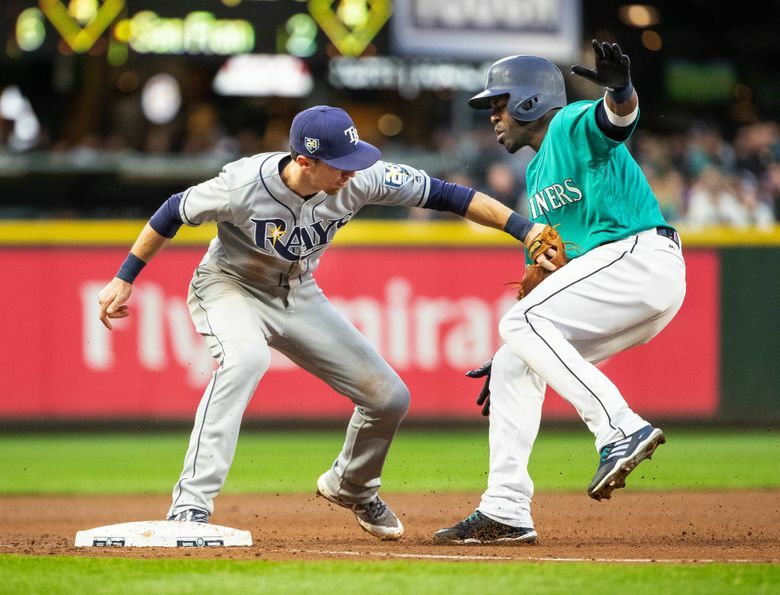 Haniger took a vicious hack that was filled with bad intentions toward the baseball. Unfortunately, he swung and missed. His attempt to end the game with one swing had failed. 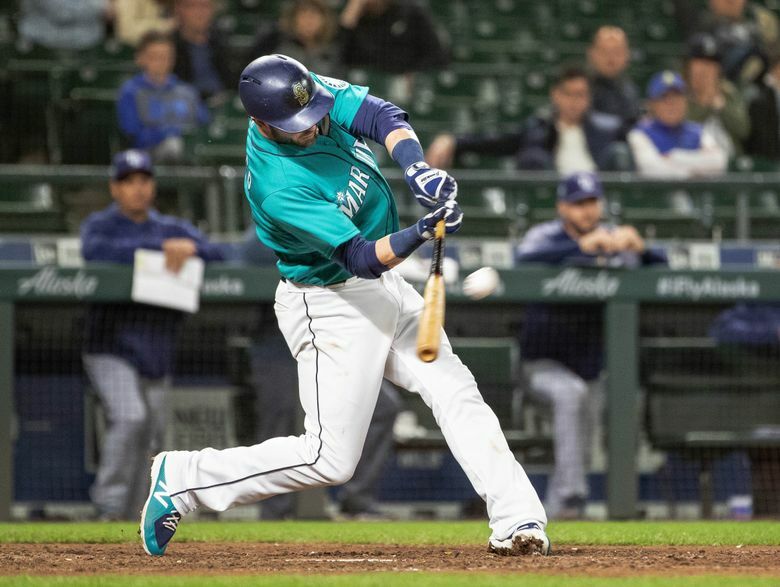 On a 3-2 fastball, Haniger dialed back his swing — something many hitters won’t consider — and the results were better. He smashed a line drive over the wall in deep right-center to end the game. 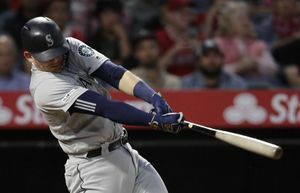 Haniger has impressed the Mariners with his maturity and intensity in every aspect of the game. He’s a relentless worker and diligent to almost obsessive in his preparation. 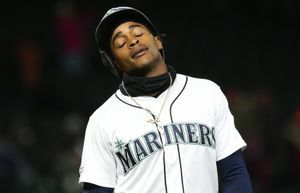 And the approach at the plate is one of the reasons he was a key to the trade that brought him to Seattle. 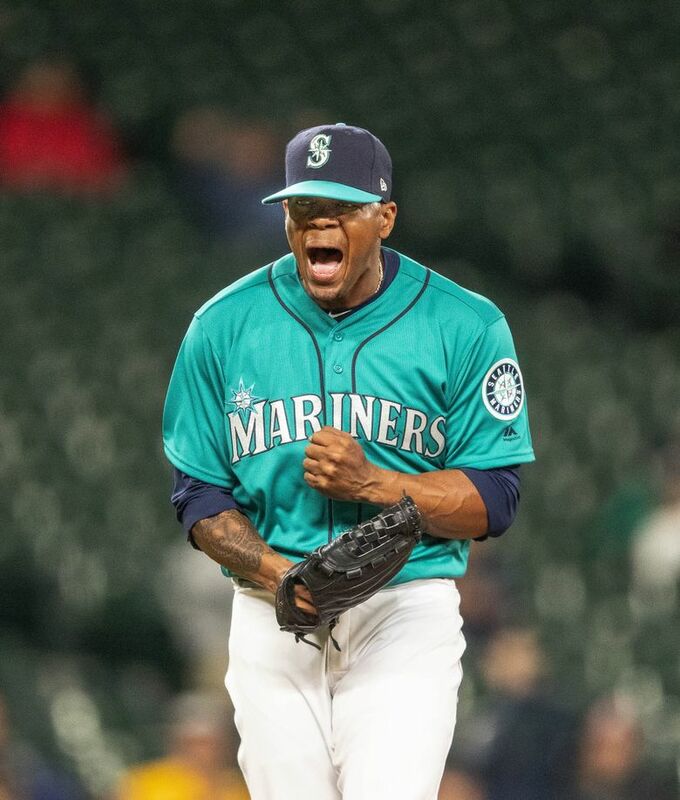 Roenis Elias, who was called up earlier in the day, picked up the victory in relief, throwing two scoreless innings. 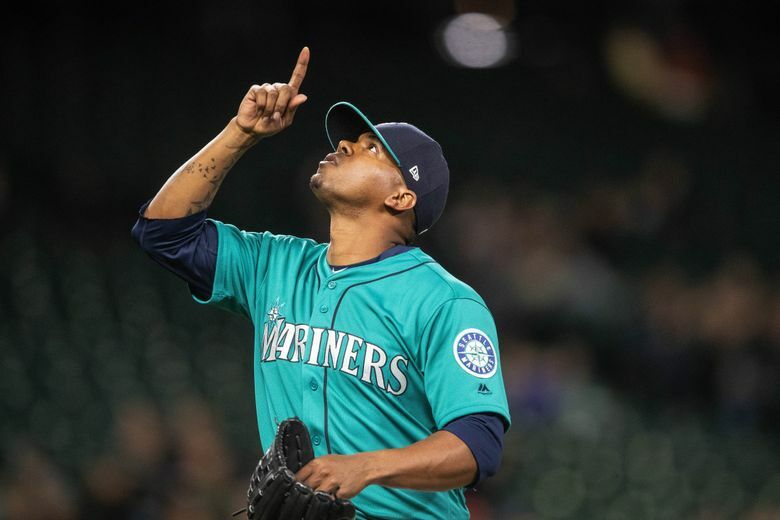 Seattle also got scoreless frames from Juan Nicasio and Dan Altavilla in the 10th and 11th. 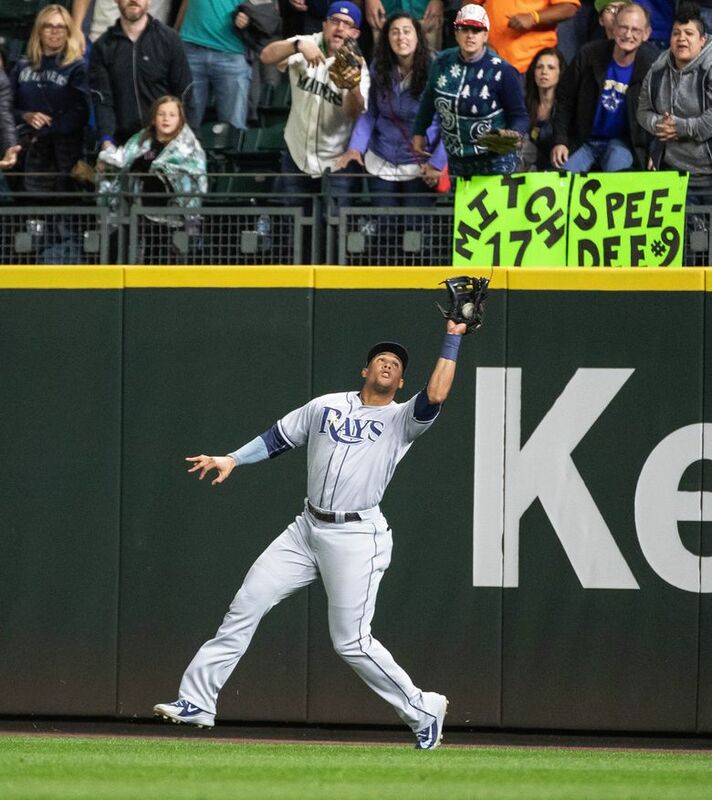 The Mariners bullpen allowed just one run on the night, but it was costly. In his first outing since his worst performance of the season, closer Edwin Diaz couldn’t close out a one-run lead. He made the colossal mistake of walking the leadoff batter — Joey Wendle — to start the ninth. Diaz made the problem worse by ignoring Wendle at first base and allowing him to steal second on a strikeout of Wilson Ramos. A wild pitch allowed Wendle to go to third and later score with ease on Matt Duffy’s single to left on misplaced 1-2 slider that stayed over the middle of the plate. A perfectly executed hit-and-run single from Daniel Robertson put runners on the corners with one out. 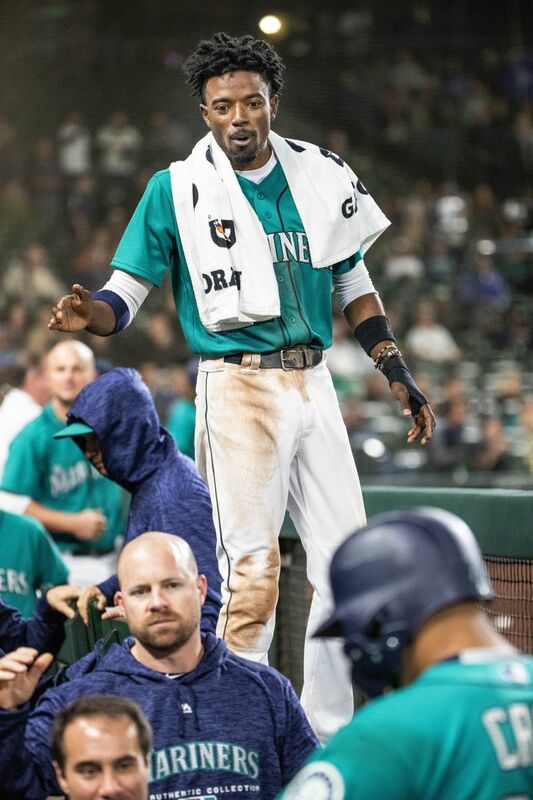 And in a sign that Diaz isn’t falling apart like everyone fears, he calmly struck out Brad Miller and retired Carlos Gomez to end the inning and leave the game tied at 3-3. 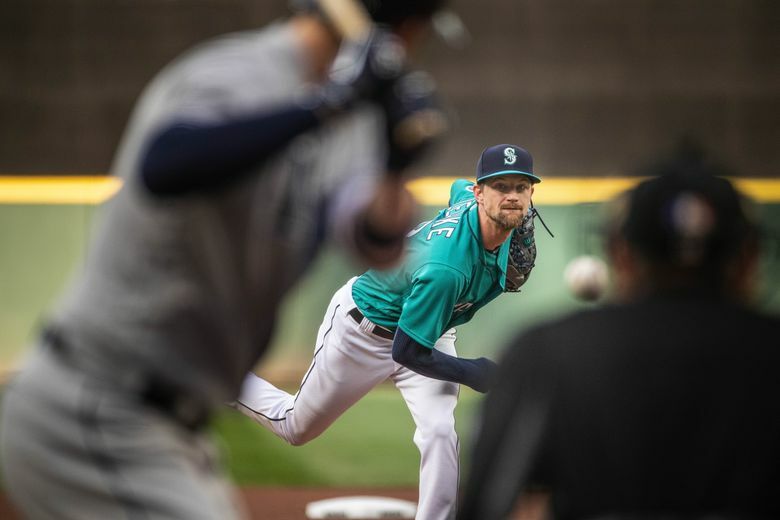 The Diaz hiccup cost Mike Leake another decision on night when he delivered a solid outing. .
After working out of some first-inning trouble, aided by at strikeout/throwout double play at third base, Leake seemed to be in cruise control. He worked through the first four innings without allowing a run, retiring 11 in a row, while his teammates built up a 3-0 lead. But in the fourth inning, Leake served up back-to-back homers to Carlos Gomez and Johnny Field to see his lead trimmed to 3-2. Undaunted, he shrugged off the minor hiccup to work two more scoreless innings. His final line was seven innings pitched, two runs on six hits with no walks and eight strikeouts. It was the fourth time this season he’s worked seven complete innings or more in an outing. 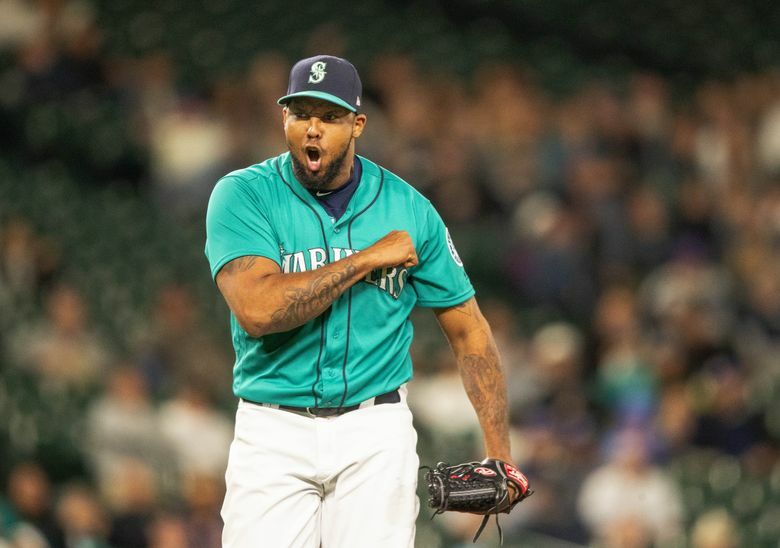 Facing “opener” Sergio Romo, the Mariners didn’t do much against the veteran reliever, who started the game. 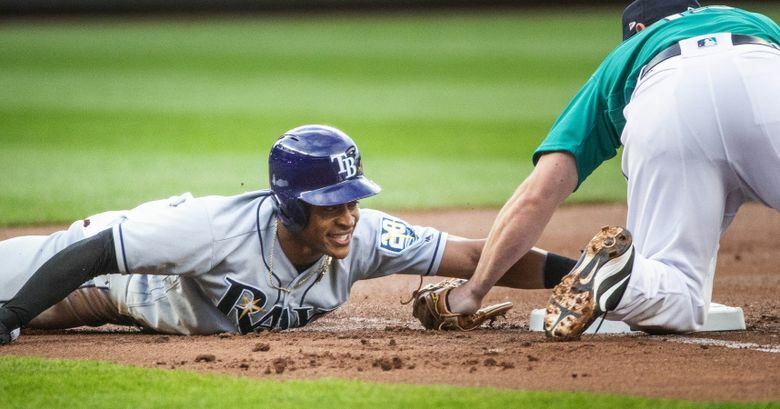 But when right-hander Austin Pruitt, the young starter the Rays are protecting with their innovative strategy, the Mariners’ offense finally put some runs on the scoreboard. 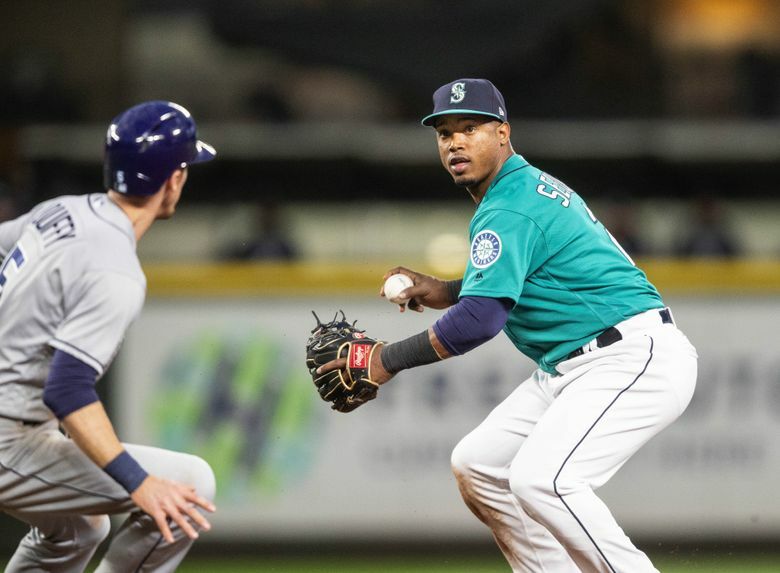 With two outs in the third inning, Jean Segura and Kyle Seager delivered back-to-back singles to set up Nelson Cruz, who is starting to get hot with his health returning to close to 100 percent. Down 1-2 in the count, Cruz went with a slider away, lining a single to right to score Segura to make it 1-0. The Mariners tacked on two more in the fourth. 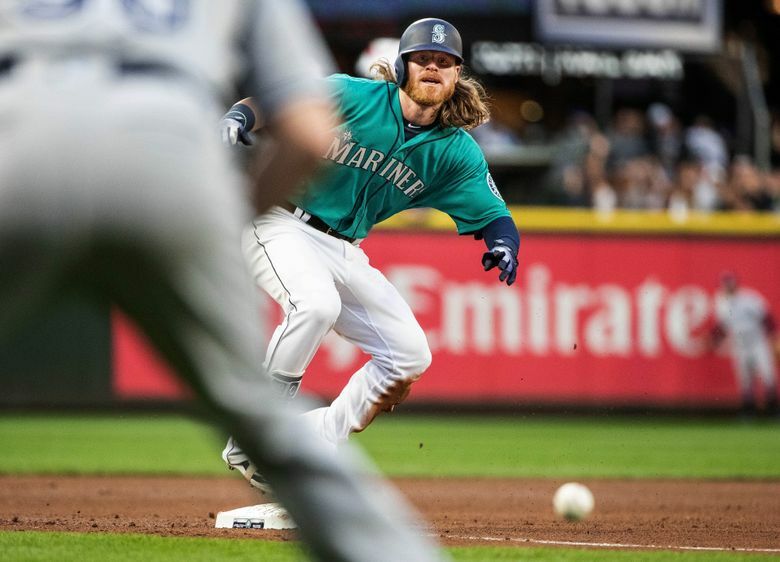 Ben Gamel led off with a triple to left-center and scored moments later on Ryon Healy’s single to center. Healy would later score on David Freitas’ ground ball to short to make it 3-0. 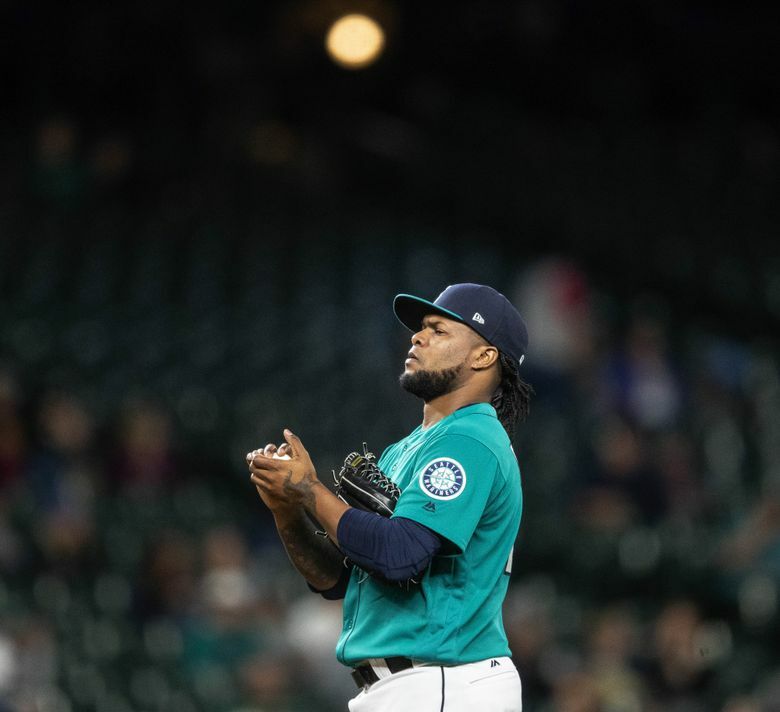 The Mariners got a scoreless eighth inning from reliever Alex Colome, who had to face his former team just days after being traded to Seattle.